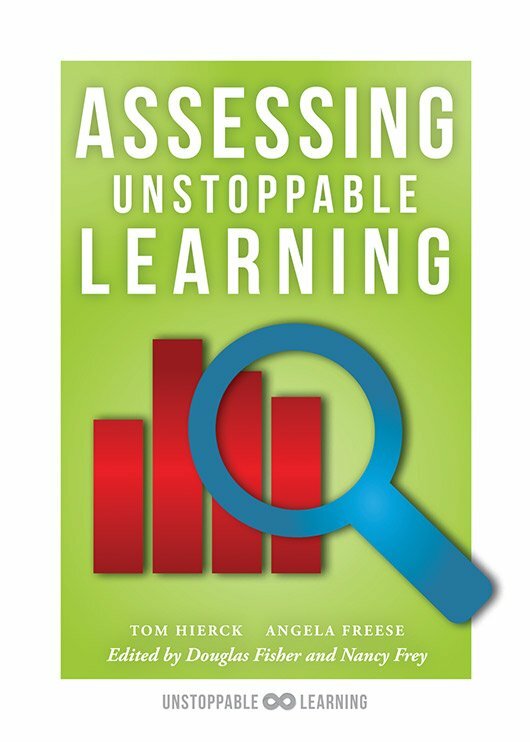 The Unstoppable Learning model includes seven elements—(1) planning, (2) launching, (3) consolidating, (4) assessing, (5) adapting, (6) managing, and (7) leading. This user-friendly resource focuses on the assessing element, giving readers crucial protocols and activities for collectively reworking their assessment systems. By implementing the step-by-step actions shared by the authors, educators can prepare themselves and their students to thrive in 21st century classrooms and beyond. Reflect on the collaborative nature of your learning organization and what elements of it are within your control. Consider questions to focus your work on generating high levels of student achievement. Complete activities with teammates to discuss how to better promote productive systems thinking using the book’s strategies. Gain guidance for leaders, as well as for teams, to embed evidence-based practices throughout the organization. Access protocols for effective team discussions. DuFour, R., DuFour, R., Eaker, R., Many, T. W., & Mattos, M. (2016). Learning by Doing: A Handbook for Professional Learning Communities at Work (3rd ed.). Bloomington, IN: Solution Tree Press. Fisher, D., & Frey, N. (2015). Unstoppable Learning: Seven Essential Elements to Unleash Student Potential. Bloomington, IN: Solution Tree Press. Graham, P., & Ferriter, W. M. (2010). Building a Professional Learning Community at Work: A Guide to the First Year. Bloomington, IN: Solution Tree Press. Reeves, D. (Ed.). (2007). Ahead of the Curve: The Power of Assessment to Transform Teaching and Learning. Bloomington, IN: Solution Tree Press.